Golfing estates in Cyprus, offer prestigious, luxurious homes in upmarket developments which are surrounded by an expanse of beautifully maintained greens. Buying a house on a golfing estate is a good investment as land value does not decline. 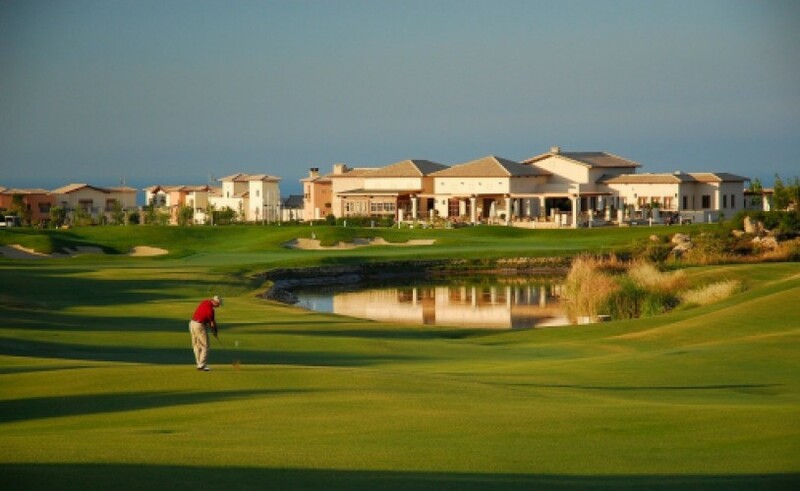 Golf Estates in Cyprus offer a very attractive, luxurious standard of living. Being able to enjoy an expanse of manicured gardens with an array of small animals and birds, and seeing the beautiful scenery unfold in front of you, is a wonderful experience. Since golf courses are a huge expanse of land, people living on the estate will enjoy the ultimate peace and quiet, away from the hustle and bustle of suburban life.